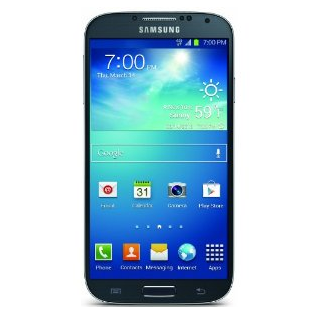 Now is a good time to pick up the Galaxy S4, in any color, and on any carrier. Best Buy is promoting an early Doorbuster deal that lets customers get the phone free with a two-year contract, including both new lines and upgrades. Interested buyers can take advantage of the offer at any Best Buy store or online. While the phone is free, the activation is not. Of course, you will also still be saddled an expensive monthly bill for 24 months. The deal was previously a 6 pm Thursday Doorbusters deal that has now been expanded to last for four days. The discount only applies to the 16GB model and represents a savings of $249. Meanwhile, the unlocked version remains steeply priced at $799.99. 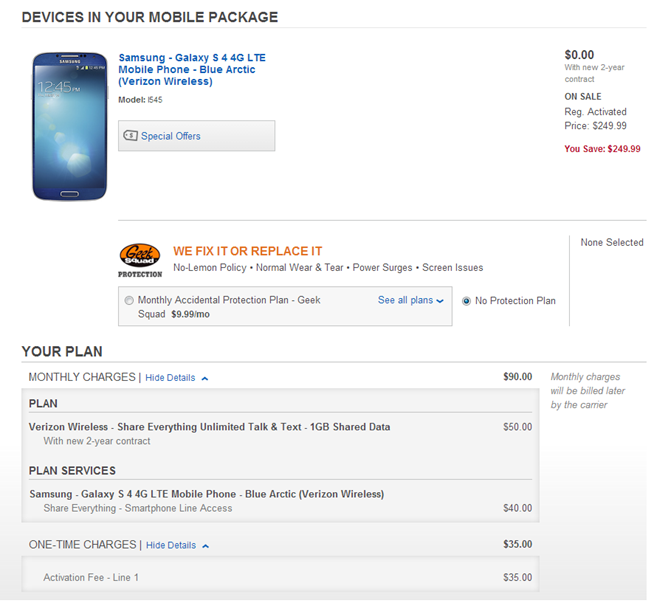 So no, they're not technically giving away free Galaxy S4s, but it's still a good deal. Have at it. 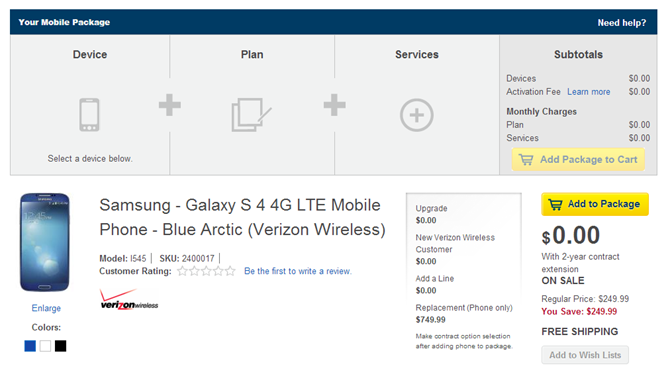 The Samsung Galaxy S 4 will be FREE with a two year activation at all Best Buy and Best Buy Mobile specialty stores starting Wednesday, Nov. 27 through Saturday, Nov. 30. The offer will be available on BestBuy.com starting at midnight tonight. The promotion is one of Best Buy’s Thursday 6 p.m. doorbuster deals that is now being offered to consumers for four days. A two-year activation is required on AT&T, Sprint or Verizon and the offer represents savings of up to $249.99. The promotion is available on all colors and is valid on the 16GB model.